London, 1605. Robert Catesby, a 33-year-old Warwickshire gentleman, devises a plot to blow up Parliament and and kill the king. 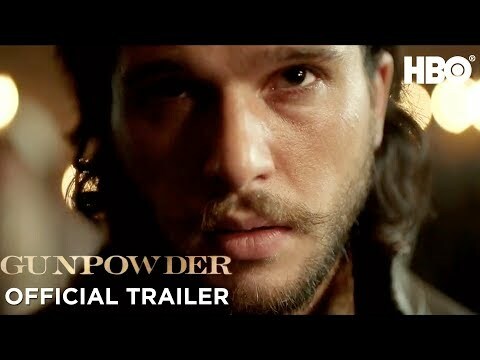 Gunpowder was released on Blu-ray 49d ago in the US.